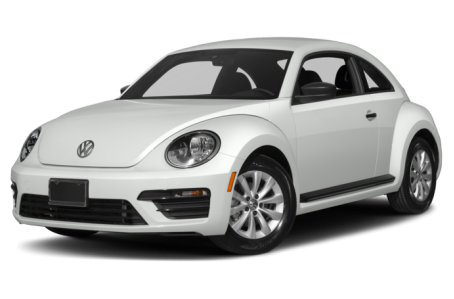 The 2018 Volkswagen Beetle is a compact car that seats four passengers. It comes as either a 2-door hatchback or a 2-door convertible. Both the hatchback and convertible body styles have four trim levels each: the S, Coast, SE, and Dune.